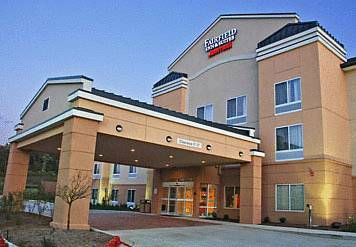 The Fairfield Inn & Suites by Marriott-Columbia is conveniently located off of I-70 & Highway 63. Whether your coming to Columbia for business or leisure, we are the perfect location for your stay. We are conveniently located just minutes from "The District"- historic downtown Columbia, the University of Missouri, and the MKT and Katy Trails. You will enjoy a relaxing and productive stay no matter why you've come to Columbia. So, come and enjoy everything central Missouri has to offer.